Open concept ranch in quiet country like setting. 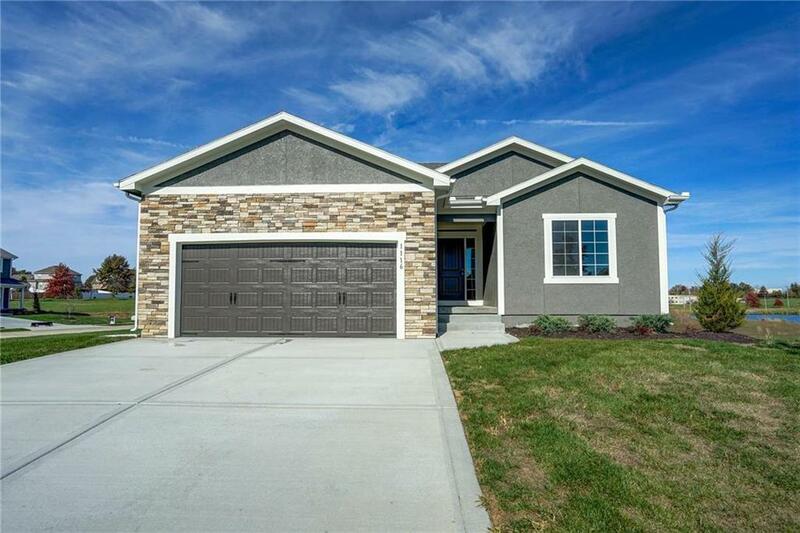 One level living includes 4 bdrms & 2 baths w/ room to grow in unfinished LL! Relax on the 12x12 cedar deck & enjoy views of the lake. Sales center located at 705 SW Whitetail Dr., open weekends and by appointment. Contact agent at 816.519.1376 for questions and appointment.